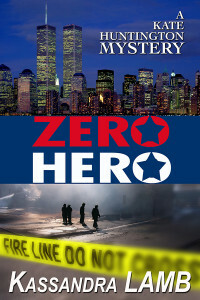 Thanks so much to all who entered and helped me celebrate the launch of Zero Hero. ZERO HERO is Live on Amazon!! Woot! I’m doin’ a happy dance here! !